WHAT an impressive photo this is – of a stunning barbel by a true British angling great. 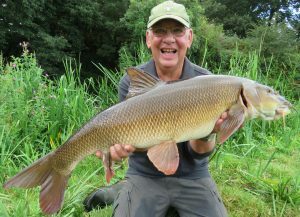 What a stunning barbel for Andy Little! 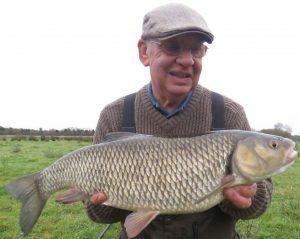 FORMER Angler’s Mail carp columnist and then Angling Adventurer Andy Little is having some brilliant chub on his local Hampshire Avon including this 6 lb 15 oz 8 dr beast.